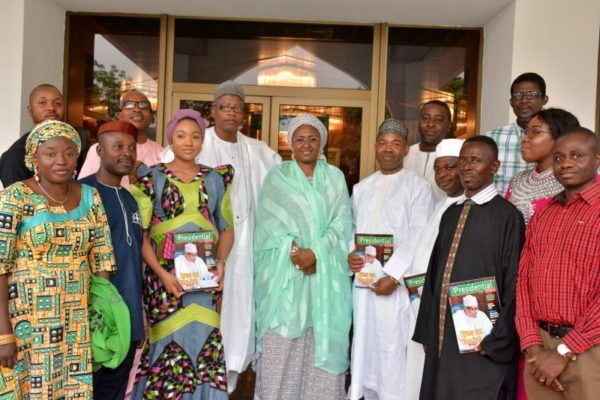 Aisha Buhari, has called on Nigerians to support the anti corruption crusade of the present administration in order to bring sanity to the country. 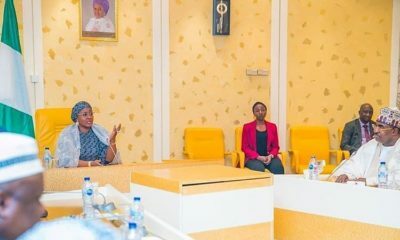 She disclosed this when she granted audience to the Editorial Board of Presidential Diary magazine who paid her a courtesy call in her office state house Abuja. 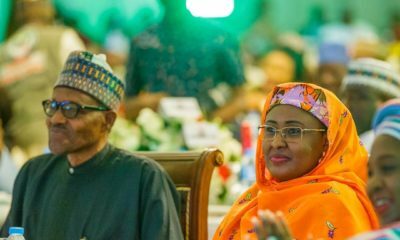 Aisha Buhari spoke about the present government coming into power and inheriting so many problems. 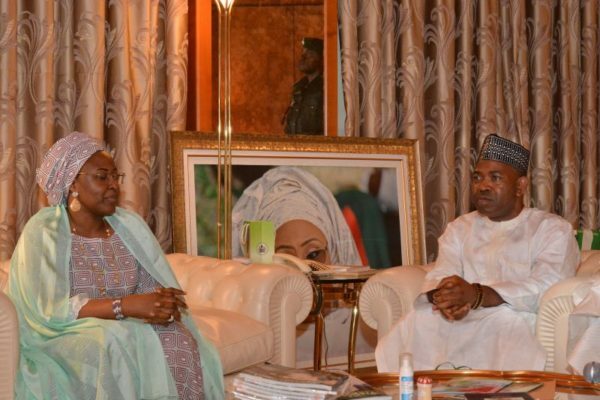 She said the Buhari administration is working hard to gain the confidence of the citizenry. 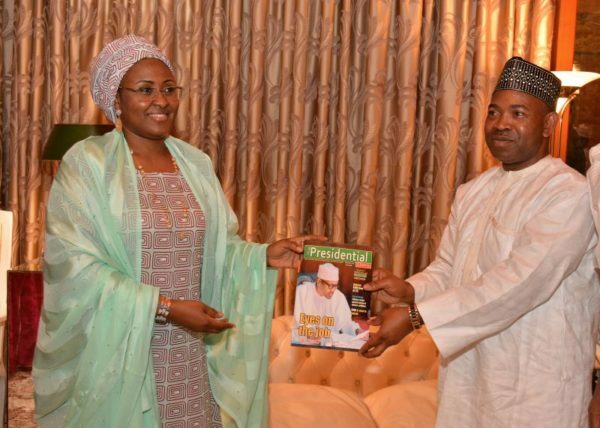 Earlier, the publisher of Presidential Diary magazine Abubakar Jimoh said they were in the state house to express their appreciation to the wife of the President for attending the formal launch of the magazine, and present her with a copy. 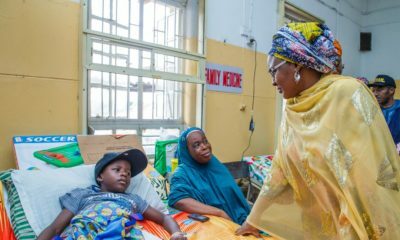 Jimoh then thanked the first lady for her efforts in touching the lives of ordinary Nigerians through her initiative of fighting against child and drug abuse across the country. 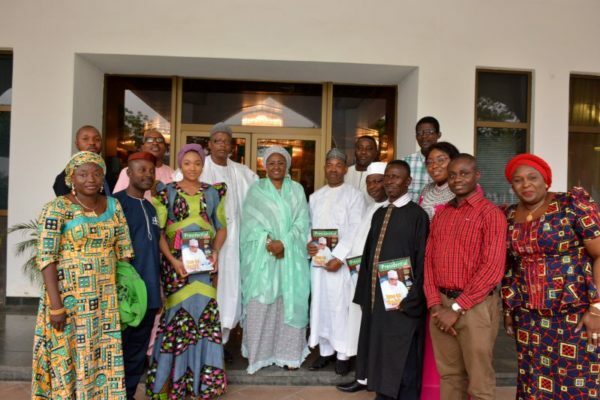 Highlight of the occasion included a presentation of appreciation letter and a copy of the latest edition of the magazine to Aisha Buhari and a group photograph with the Editorial Board. 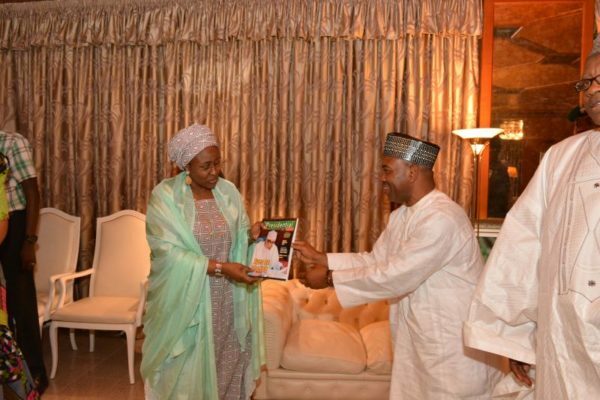 It will be recalled that the Presidential Diary Magazine was formally launched on Saturday 16 December 2017, and Aisha Buhari was represented at the occasion by the Wife of the Vice President, Dolapo Osinbajo.